 The Baby GS gets major adventure upgrade with a bolt-on kit from Rally Raid. During a recent trip to Flagstaff, Arizona, we got an up-close look at the new Rally Raid G310GS – the first to set down on US soil. Ex-Dakar Rally Racer and Adventure Rider, Jenny Morgan, gave us a rundown of the new bolt-on Adventure Kit from the British-based motorcycle engineering company. 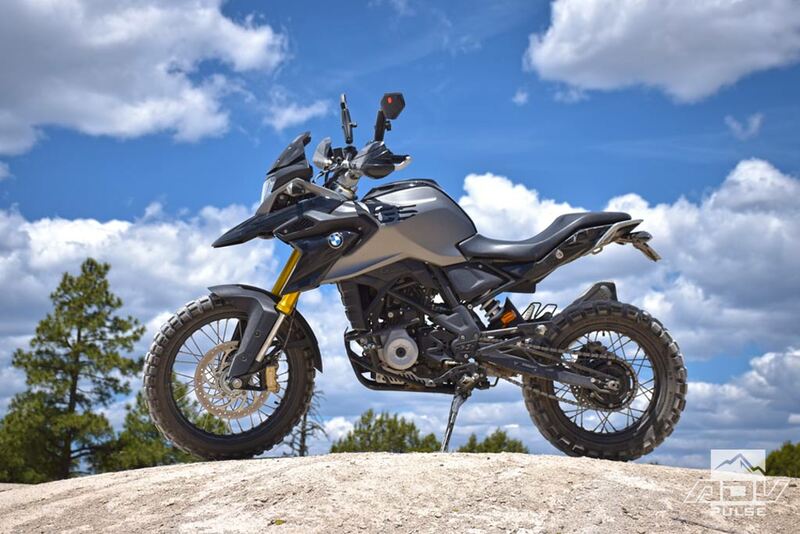 The new Rally Raid kit includes a long list of components like higher-spec suspension, wire-spoke wheels, off-road protection and more, to transform the budget-oriented Baby GS into a more-capable off-road adventure bike, while improving its all-around touring capability at the same time. We caught up with Jenny in the midst of traversing the contiguous United States, covering some of the toughest trail systems out west on her Rally Raid G310GS. 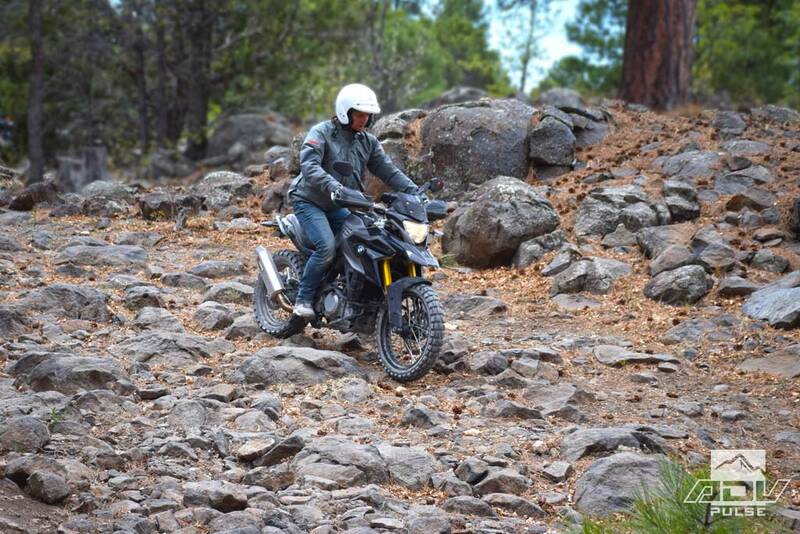 As part of her job as a test rider for Rally Raid Products, this marathon journey would offer everything from long highway stretches to technical off-road trails, to evaluate the performance and durability of the upgraded machine. 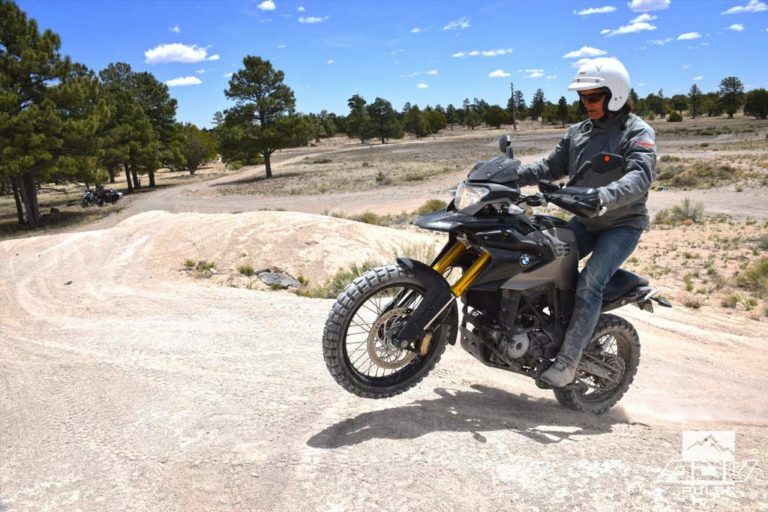 During our visit with Jenny, she describes some of the weak points addressed in the stock BMW G310GS, as well as the big improvements gained from the Rally Raid kit. She also clarifies differences between the ‘Level 1’ and ‘Level 2’ kits, along with how the bike compares to the Rally Raid CB500X kit released a few years ago. The new Rally Raid G310GS is clearly an exciting proposition for Adventure Riders looking for a lighter, more off-road capable and economical adventure touring machine. Check out the video for an overview of what comes in the Rally Raid G310GS kit, how it can be customized, detailed specifications, and answers to all your other burning questions! More details about the kit and a list of components and pricing can also be found here. Now this is the bike BMW should have built. Fantastic transformation!